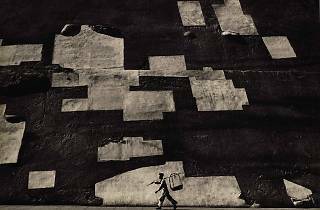 Sotheby’s Hong Kong Gallery is presenting a comprehensive exhibition on the celebrated Hong Kong photographer and filmmaker Fan Ho. 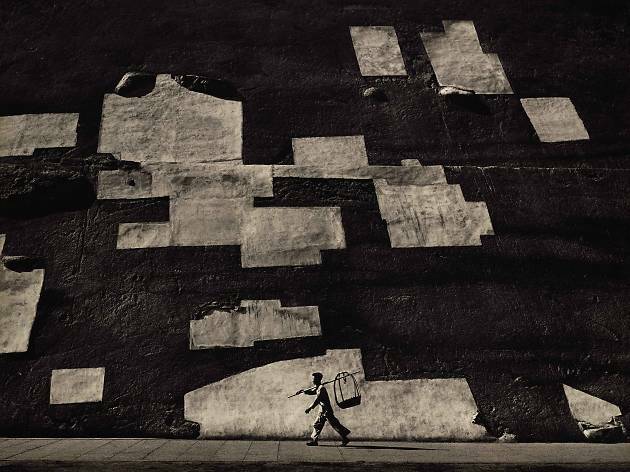 Renowned for his romantic and distinctive play with light and shadow, this selling exhibition showcases more than 30 vintages works by Ho, in which he captures and documents life in Hong Kong in the 1950s. Filled with nostalgia and composed of fascinating geometrical construction, Ho’s photographs of Hong Kong streets scenes and wet markets remains of the most iconic images of the city ever photographed. Alongside the exhibition is the launch of the new photo book, Fan Ho: Portrait of Hong Kong, which presents some of his most important works and documents his contribution to Hong Kong’s street photography, and can be picked up at the venue.